Can you believe turkey day is right around the corner? Where has time gone??? I am beginning to plan my menu and have been looking around for new and exciting Thanksgiving recipes. 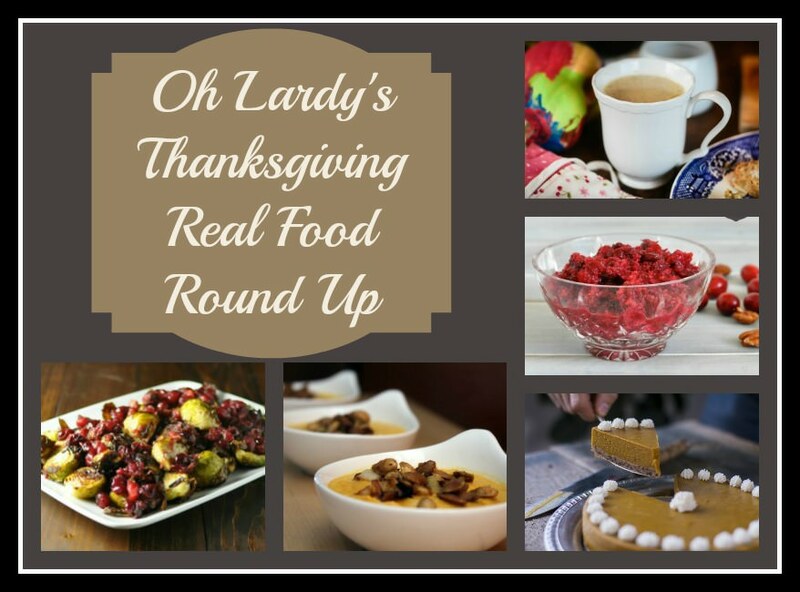 And, sure enough, some of my favorite bloggers have come through with some pretty cool dishes. And without further ado…here they are! Thank you for including my butternut squash soup and sangria recipes! This round up is great, I can’t wait to make some of these things! 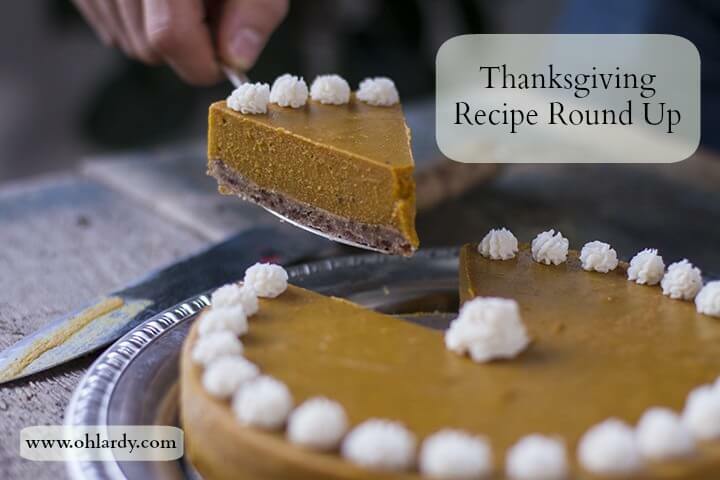 Wow what a great collection of recipes for Thanksgiving – they all look delicious! Thanks for including me.